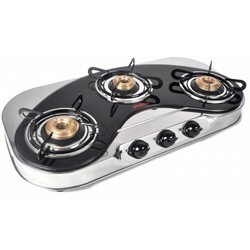 With the vision to offer our customers best-in-class products, Jindal Home Products Private Limited. 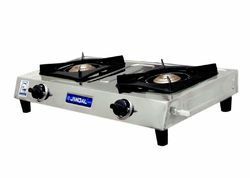 was established in the year 1986 for manufacturing, export and distribution of LP Gas Stoves / Cook Tops, in accordance with strict quality parameters laid down by the Bureau of Indian Standards. 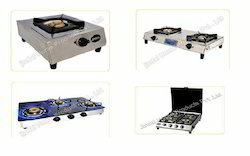 In our endeavor to offer our customers wide assortment of cooking solutions, we have introduced Single, Double, Three and Four Burner LP Gas Stoves in Stainless Steel Body and also with Toughened, Tinted Glass Tops. 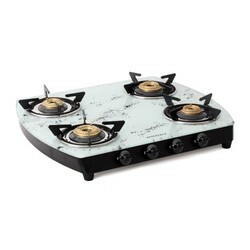 OUR LP GAS STOVES ARE AVAILABLE WITH OR WITHOUT AUTO IGNITION FACILITY. OUR MAIN INTEREST AND FOCUS IS ON BULK ORDERS - MINIMUM ORDER SIZE FOR EACH MODEL BEING 500 Pcs FOR DOMESTIC BUYERS AND FOR EXPORT ORDERS, WE ACCEPT ONLY BULK CONTAINER LOAD ORDERS. Our Production Facilities are supported by a WELL ORGANIZED INFRASTRUCTURE, MODERN EQUIPMENT,e.g. 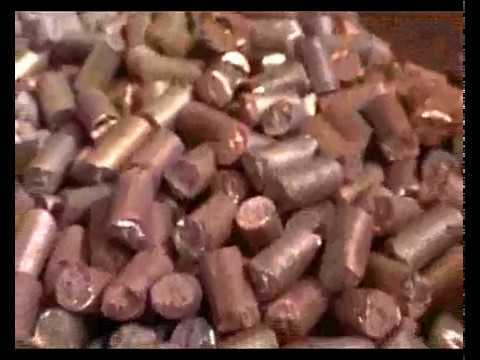 Press Shop, Forging Shop, Machine Shop, Tool Room operated by Competent Technicians to deliver a high level of Quality, Precision and Finish to our components. Our Technical Team is supported by Capable & Experienced Managerial Personnel. To meet the specific requirements of our customers, we have developed our workplace over a wide area, equipped with advanced facilities. We have kept our workplace, organized & coordinated, so that the manufacturing tasks could be performed in a flawless way. Our products are designed and manufactured using latest facilities availed with us, under the strict surveillance of our professionals. In order to build harmony and coordination, our infrastructure consists of several departments, responsible for carrying out their assigned works. Working with a firm belief only if it is acutely concious of meeting the higest Standards of Quality expected by the customers. We are working constantly to follow a stringent qualitative approach which is designed to deliver Highly Durable and Fuel Efficient Products to our customers. We keep a keen eye of our product. Our advance and lastest technology & equipment help us to achieve this Goal.